If you are involved in the provision of contract cleaning services then you need to know about the most recent employment regulation order (ERO) which was signed on 1 November. The ERO comes into effect on 26 December 2016. It provides increased minimum rates of pay and terms and conditions for those working in the contract cleaning sector. - when TUPE occurs a specific communications process must be put in place and employees must receive summary statements on their terms and conditions. - sick pay has changed and employees can opt into a sick pay scheme. Employees must provide a cert after 3 days. They will not receive paid sick leave for the first 5 days but after that they will receive payment of 20% of their basic weekly pay for up to 6 weeks in a rolling 12 month period. The contribution is 0.5% of basic rate of pay for all employees. There is no employer contribution. Employees may opt into the scheme at any time after their entry into employment. They may opt in or out of the scheme with effect from 1st January each year. So why do you need to know? 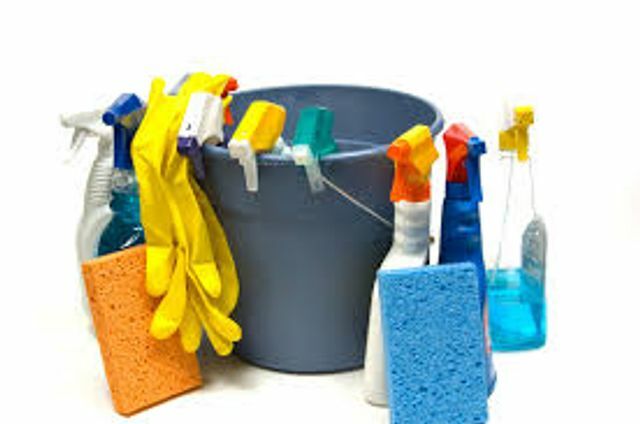 If an employer in the cleaning industry does not comply with the ERO then the employee can make a complaint to an Adjudication Officer in the Workplace Relations Commission. If a breach is found to have occurred they can require the employer to pay compensation of up to 2 years remuneration and/or make an order requiring the employer to take a specific course of action. So make sure your policies and procedures comply with the ERO before 26 December 2016! An order signed by Pat Breen TD, Minister for Employment and Small Business, means that three pay increases for contract cleaners will kick in. It provides for a new pay rate of €10.05 per hour – up from €9.75 – to come into effect 55 days from 1 November, 2016. Two further pay increases will come into effect on 1 December 2017 and 1 December 2018, when the rates will go up to €10.40 and €10.80 per hour, respectively.